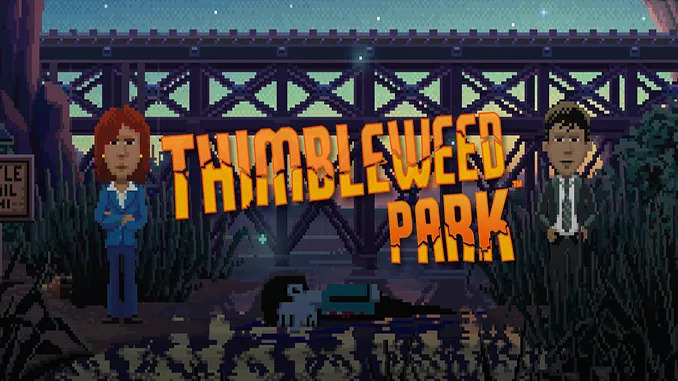 Thimbleweed Park is a 2D pixel graphics puzzle adventure video game developed and published by Terrible Toybox. The game was released on 30 March, 2017 for Microsoft Windows, Mac OS X and Linux. – English voices with English, German, French, Italian, Russian and Spanish subtitles.